"This is an excellent book, expertly done, and deserves a place on the bookshelf of any child interested in exploring the circus arts." Youth circus is growing by leaps and bounds, and it could not have a better evangelist than Jackie Leigh Davis. Jackie's book is well researched, fun to read, and easy to engage with. No home, library, arts education program, or community organization should be without this book! "What a beautiful book, beautiful to the eye and to the heart. DIY Circus Lab distills many of the best teaching techniques and ideas that circus professionals have been using for years and added some wonderful new ones. "I highly recommend this book as a gift for a child who could use a little creativity and wonder in their life." "Are you a parent looking to do something fun-filled and family-friendly with your children? This book is a hands-on, step-by-step guide with easy instructions and clear photos that demonstrate each juggling, balancing, clowning, and show-making activity." "The book allows children to learn the basics of juggling, balancing, clowning and show-making, each skill paired with tutorials on how to hand-make props they might need at a cheaper cost than purchasing ready-made equipment. " "DIY Circus Lab for Kids is a perfect circus classroom resource and also a tool for children who are interested in learning circus skills but who live in places where there is no access to circus classes." "I instantly fell in love with this book as soon as I saw the vibrant cover and beautiful binding! 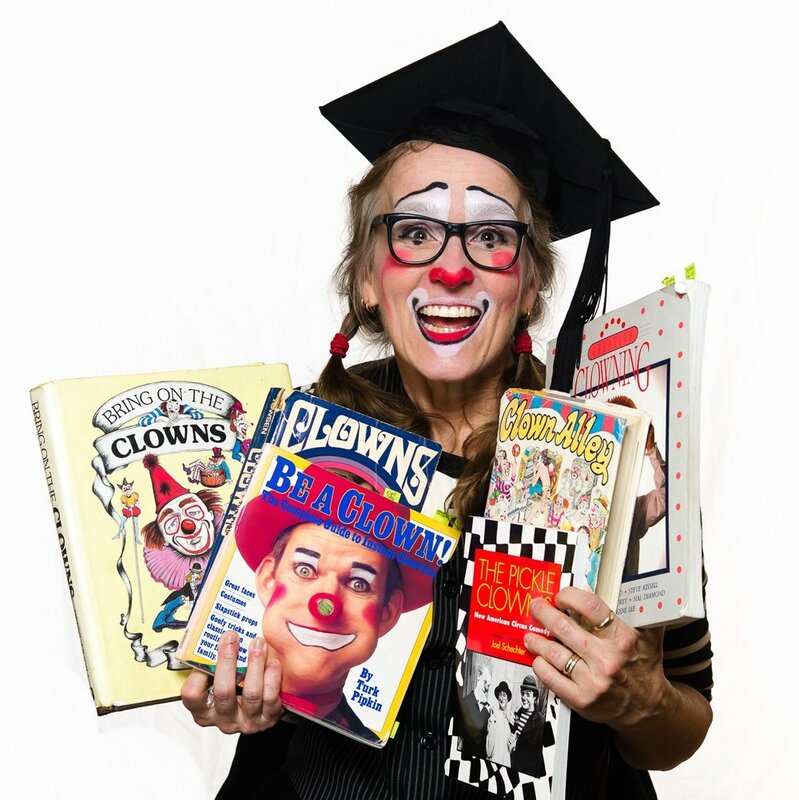 The content layout and dynamic photos are a piece of work to be cherished in any circus educator's book collection. " "I love that the book begins with the simple message that "Circus is for Everyone" and the author means it."